The dinner with Marc Márquez is coming! 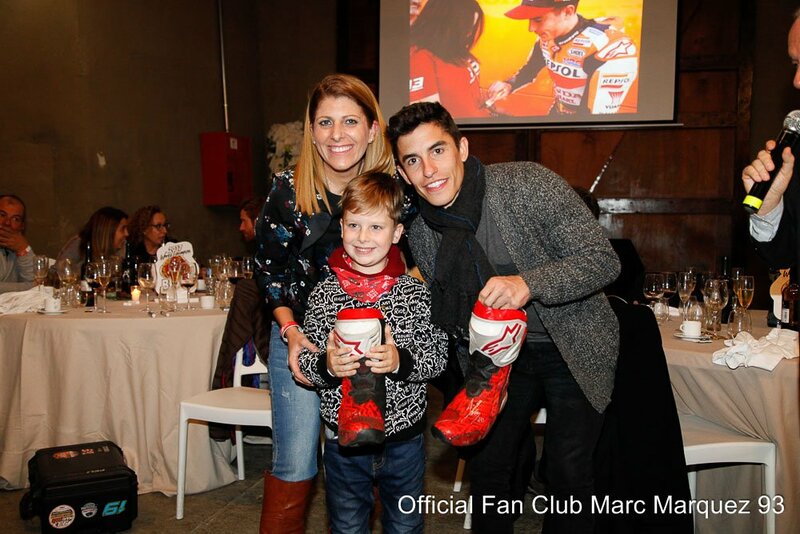 The deadline to pre-register for the Official Fan Club MM93 2018 dinner ended on November 27th. Due to the fact that the number of applications exceeded the number of places available, a raffle was held to determine the members that will be able to attend the end of season evening, which will take place on December 15 in Cervera. The Official Fan Club MM93 has already started to inform the winners by email. The members who receive this confirmation communication will have until December 5 to make the dinner payment and thus ensure their registration. If you have made the requests together, you must pay the amount of all the menus in a single payment on behalf of the responsible person. We remind you that the price of the dinner is 45 euros (adult menu) and 25 euros (children’s menu). See you on Saturday December 15 to spend a great evening with our idol Marc Márquez in Cervera (we will communicate the specific place).